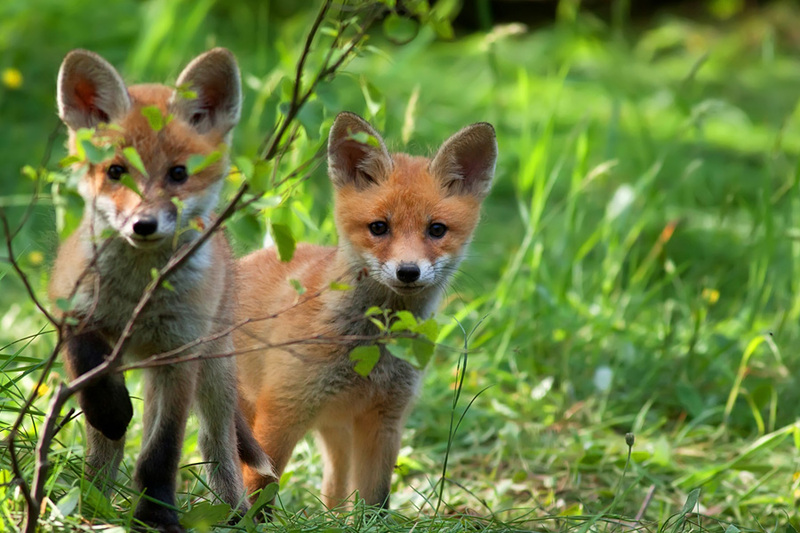 The latest news on the government changing the laws on fox hunting has been put on hold until the Autumn as the Scottish National Party have decided to vote against fox hunting and to keep the ban. The government is also up against many MP’s which have also voted against the repeal of the Hunting Act 2004. Fox hunting is a cruel sport by which hounds are set onto foxes. The foxes are chased until they become exhausted, weak and even more vulnerable. 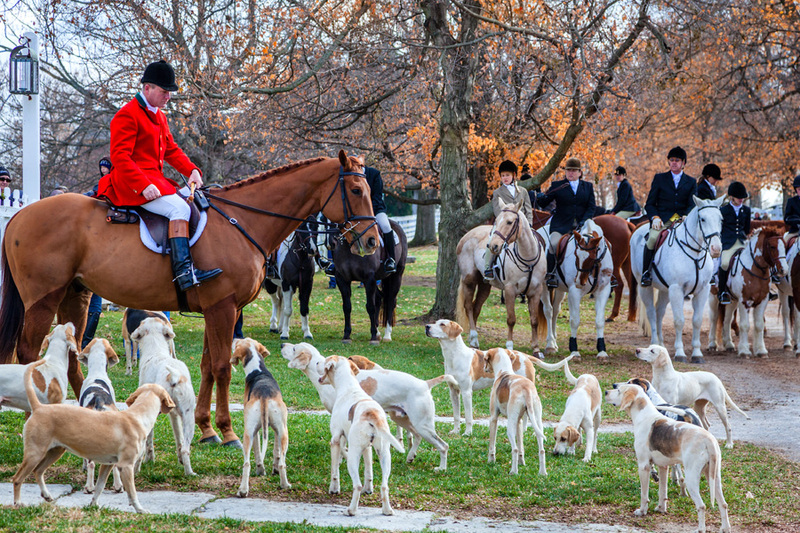 Hounds will then attack the fox until it has been brutally killed. Hounds can also be injured during this so called “sport” which many people fail to realise, so it is not just cruel to the harmless foxes it is also cruel to the hounds. If the Hunting Act 2004 is repealed by the government this will open the door to various different forms of hunting which includes the hunting of foxes, deer, hares and mink. All hunting is a form of animal cruelty and there needs to be a stop to it once and for all.